Wes has called Southern Oregon home since 1993. After attending Southern Oregon University, Wes put his love of football, teaching, and people to use coaching for the Grants Pass High School football team for 11 years. Wes loves to spend time being active in the outdoors with his wife Michelle and their three daughters. He is a family man that enjoys spending all his free time with his family out on the lake, park, or just kicking back and watching a movie. Wes’ mission is to treat each client like a member of his family and to make sure that every client has a smooth buying experience with his friendly and positive approach. 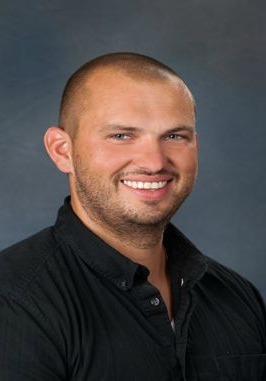 Wes is a truly happy, positive, and outgoing person that loves to provide clients with world class service! From: Buyer | Bought a Vacant Land home in 2017 in Grants Pass, OR. Wes was awesome helping us find a lot to build on. He was available to show us different properties. Very knowledgeable when we put in our offer and was at the title co. When we signed papers. Great service from start to finish.